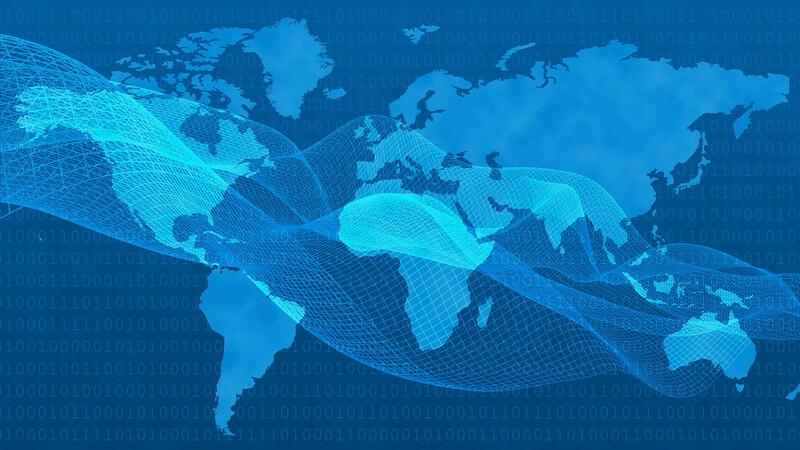 Cyberattacks hit new highs in the past year as the overall level of sophistication across the global threat landscape experienced a meteoric rise. There are several factors behind this, but one of the biggest contributors is the ‘trickle-down’ effect. This has led to a proliferation of military-grade weaponry for cyberwarfare being pushed down into the masses and commoditized. 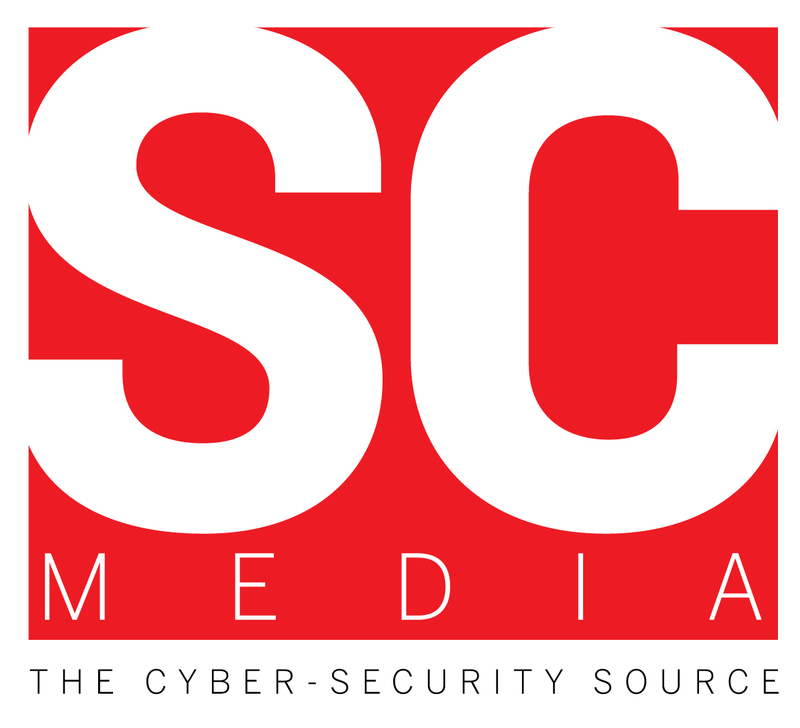 What makes these attacks so effective is that they are essentially immune to the traditional endpoint defense technologies that most organizations have relied on for the past 20 years. 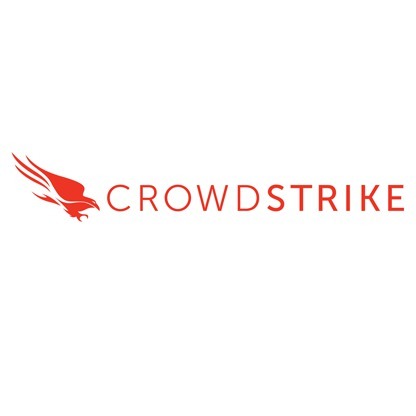 This report, in partnership with CrowdStrike, discusses the important shifts in the threat landscape, and provides the information you need to make your organisation more resilient, more prepared and better protected against potential breaches.